Our customers are very important to us at Raja's Banquet. We try our best to make sure that your event will be as successful as possible. We aim to exceed people's expectations instead of merely just meeting them. Here are a few of our comments we have received recently. Identities have been removed for privacy reasons. "Thank you Sutinder for a wonderful banquet you cooked for our big day. I was delighted to see that you had taken on board the little tweaks my mum requested after the tasting - I thought the food was fabulous at the tasting as it was! Many thanks and no doubt we will be in touch again." "Hi Sutinder, What a great night!! Thanks for all your help and great work, the food was fantastic. Hope you were able to enjoy the event a bit, everyone seemed to have a great time. I’ll speak to you soon. If you want me to provide a reference for you in the future then I will happily give a shining one. Kind regards"
"Dear Sutinder, Thank you so much for all the hard work and amazing food that you and your team did for H's party. Everyone was super impressed with the food and your lovely staff. Please say thank you to Mark for his hard work at the bar I did not get a chance to thank him, but I do know that my guests were always with a full glass! I cannot believe how tidy the house was left after all of the preparations and again many thanks. 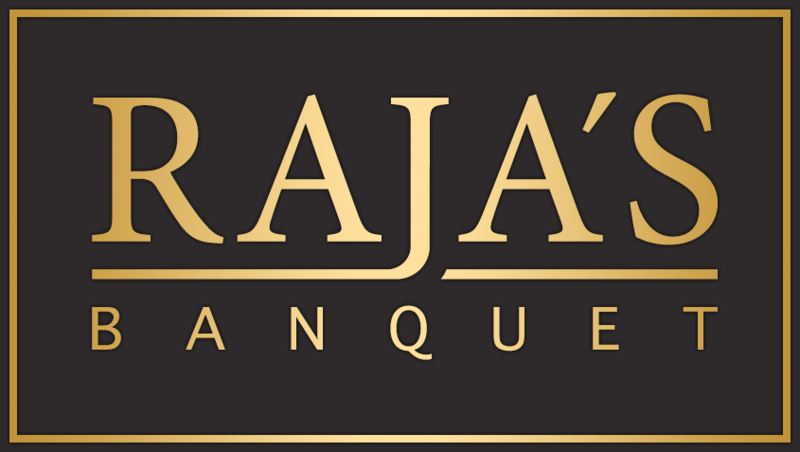 It really has been a pleasure having Raja's Banquet cater our party and will always recommend your firm to all that need fabulous catering, please do not hesitate to contact me should you ever need a glowing reference. Take good care of you and your team."